Need more roommates to sign a joint lease? Pet Friendly Pool.  Fitness Center. 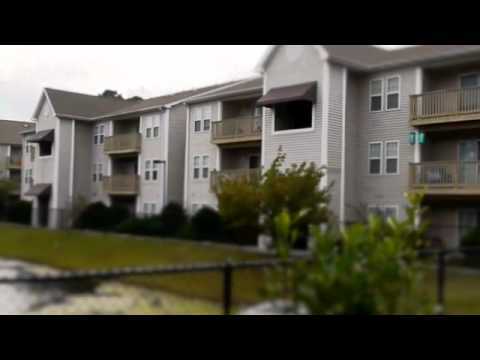 The Quad Apartments are as close as you can get to UNCW, being right across the street. There are one, two, and three bedroom apartments to pick from, so it should be no issue finding the right layout.